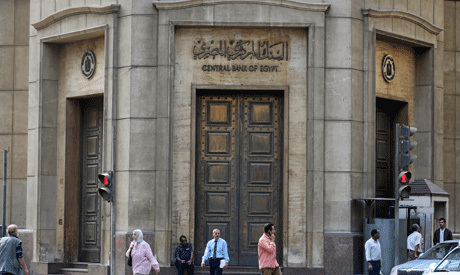 The Central Bank of Egypt (CBE) has issued treasury bills (T-bills) worth EGP 17 billion on Sunday. T-bills are regularly issued every Sunday and Thursday, while T-bonds are offered on Mondays. The issuances aim to reduce the budget deficit. The T-bills were offered in two instalments; the first at EGP 8.5 billion with a 91-day term, and the second through 273-day notes at EGP 8.5 billion. Last week, Egypt sold $1.014 billion worth of one-year dollar-denominated treasury bills at an average yield of 3.797 percent. During the first half of fiscal year 2018/19, the budget’s overall deficit dropped to 3.6 percent of the GDP, down from 4.2 percent of the GDP in the same period a year earlier, and compared to an average deficit of 5.3 percent over the past three years.